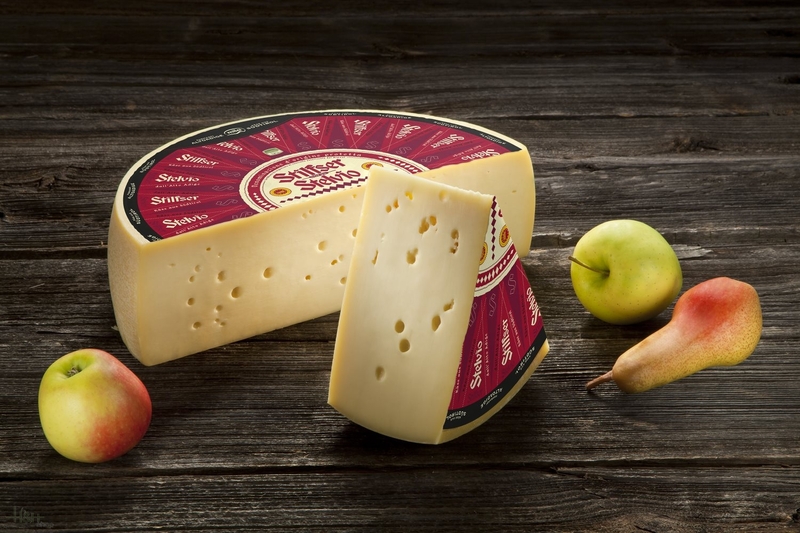 Since 2007, the "Stilfser" has been the only South Tyrolean cheese with the right to bear the "Protected Designation of Origin" quality assurance. This designation stands for unadulterated quality, authenticity, and the historical relation to its geographic origins. 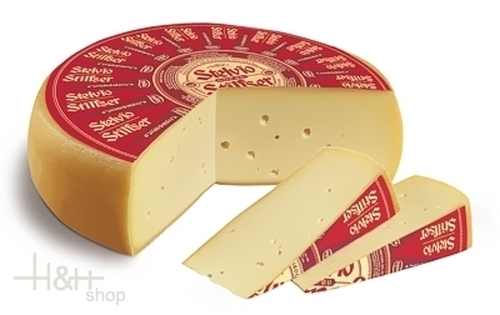 The Stilfser is a typical Alpine cheese made natural milk South Tyrolean Alpine dairies. It has a smooth, soft consistency and is easy to melt. It has a wonderfully aromatic flavour and an unmistakable character. Cheese connoisseurs and cheese fans are always pleasantly astonished by the Stilfser's unique qualities. Buy now this product together with Pustertaler Bergkäse Mila ca. 500 gr. ready for shipment: in stock Pustertaler Bergkäse Mila ca. 500 gr.